Stop by for a Chance to Win a FREE Prize! Heading to the National Safety Congress Texas Safety Conference & Expo March 28-29? Be sure to stop by our booth #517. We'd love to show you the latest instructional technologies at RDC. 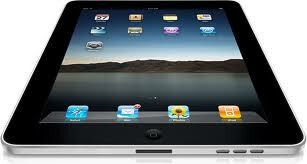 Plus, registered attendees will be eligible to enter a drawing to win an Apple iPad. But you've got to stop by the booth!